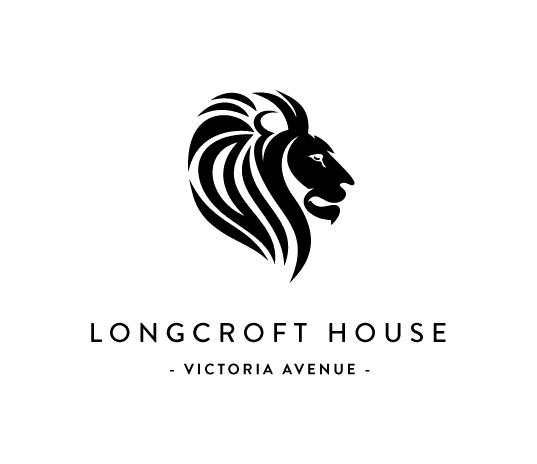 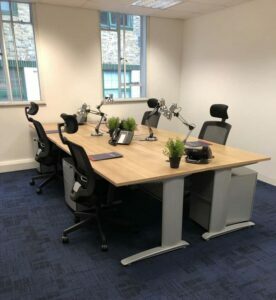 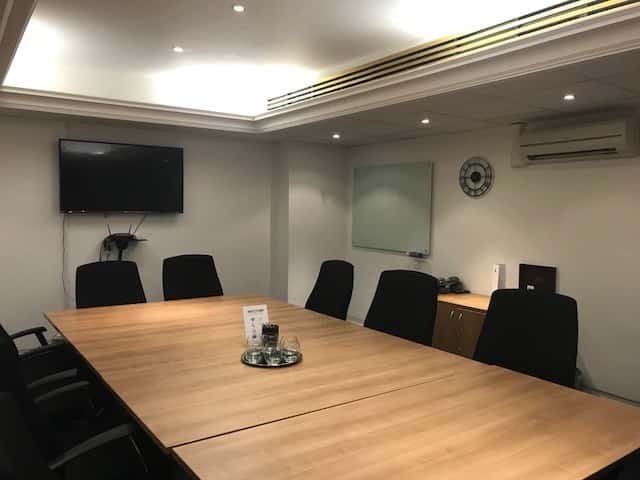 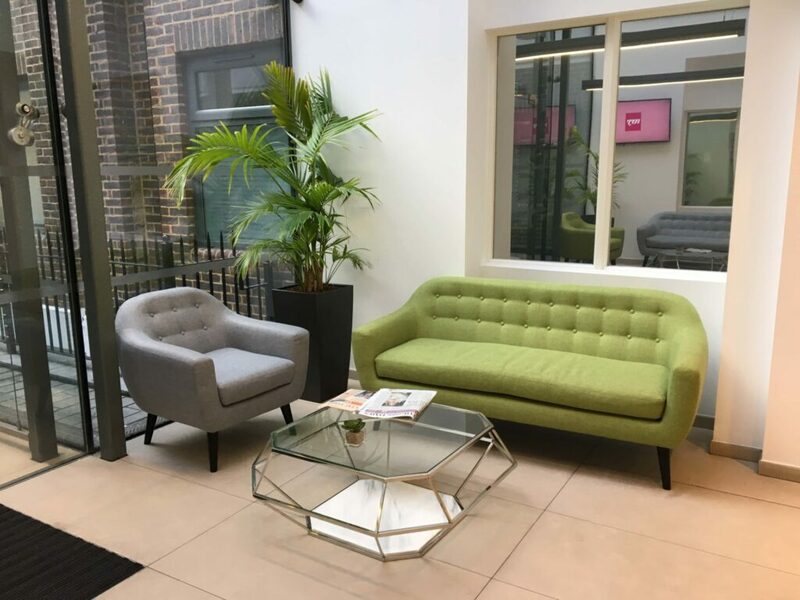 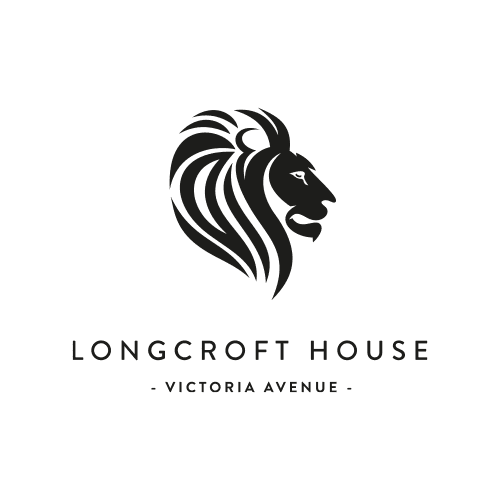 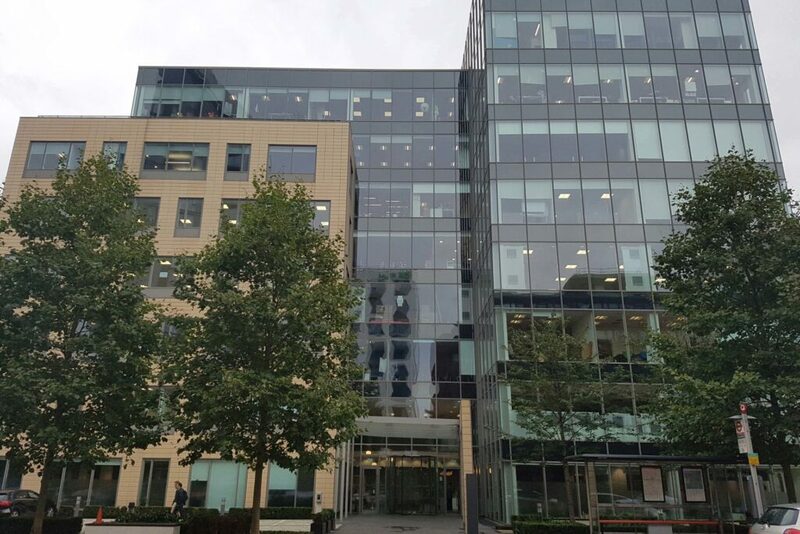 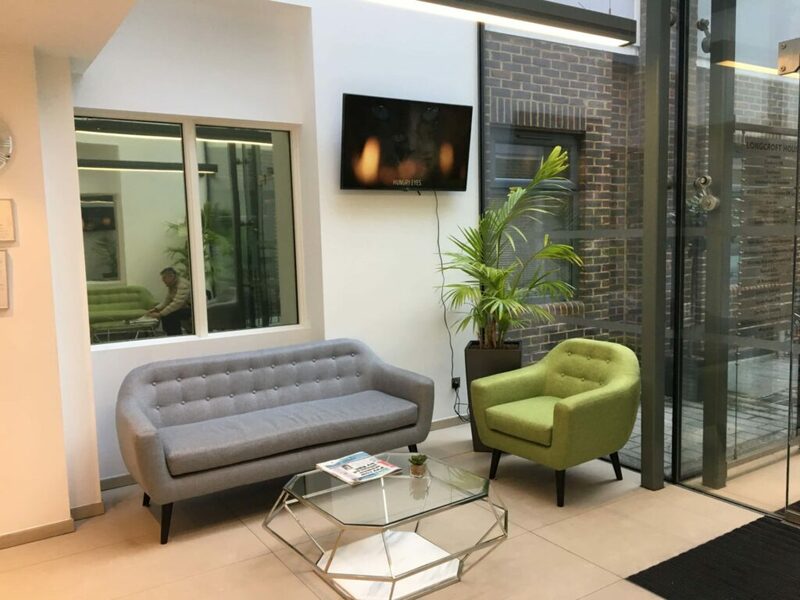 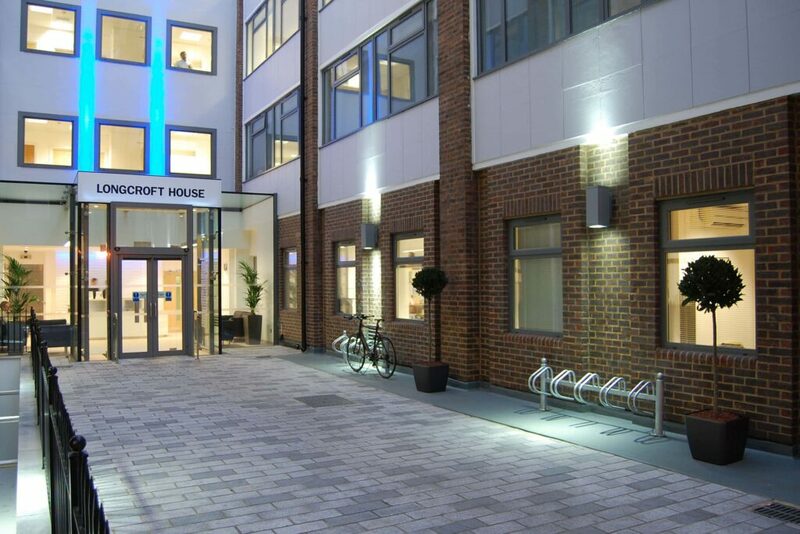 Our Longcroft House offices in London are set back off the busy hustle and bustle of Bishopsgate in its own quiet courtyard, accessed via its own street, opposite the main entrance of Liverpool Street Station and Broadgate. 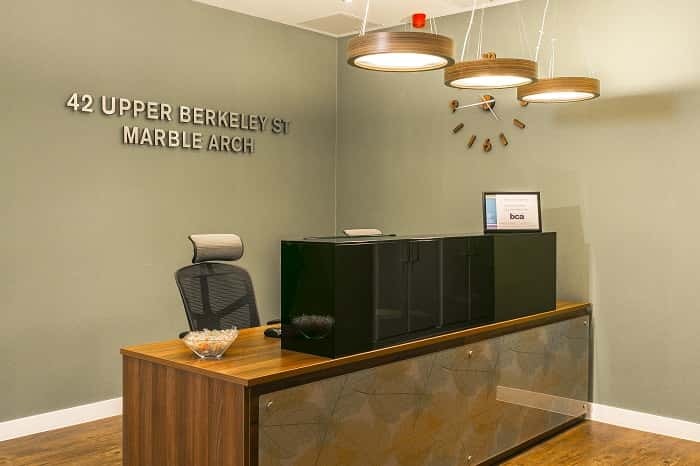 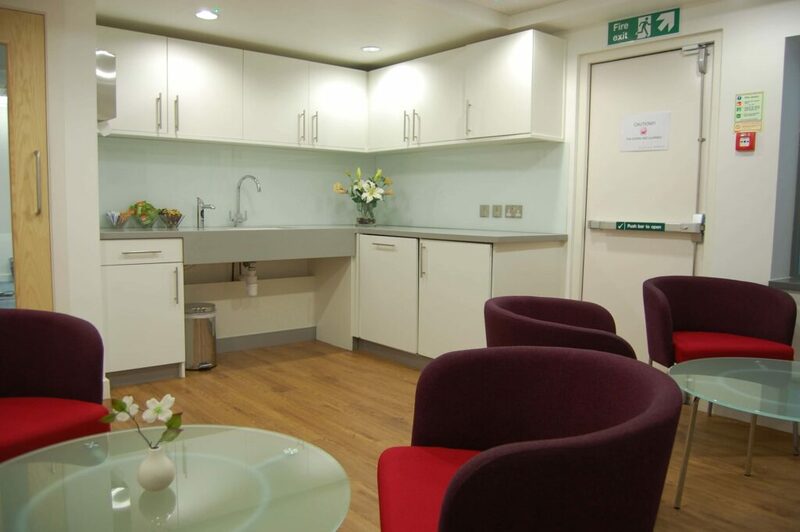 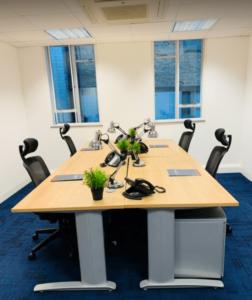 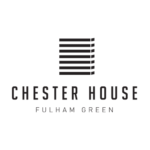 Being close to a variety of mainline train and tube stations that are all within walking distance, including Liverpool Street, Moorgate, Bank and Aldgate, it benefits from excellent transport links. 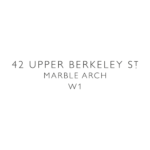 Set in the heart of the city’s financial district with a variety of restaurants, bars and shops close by. 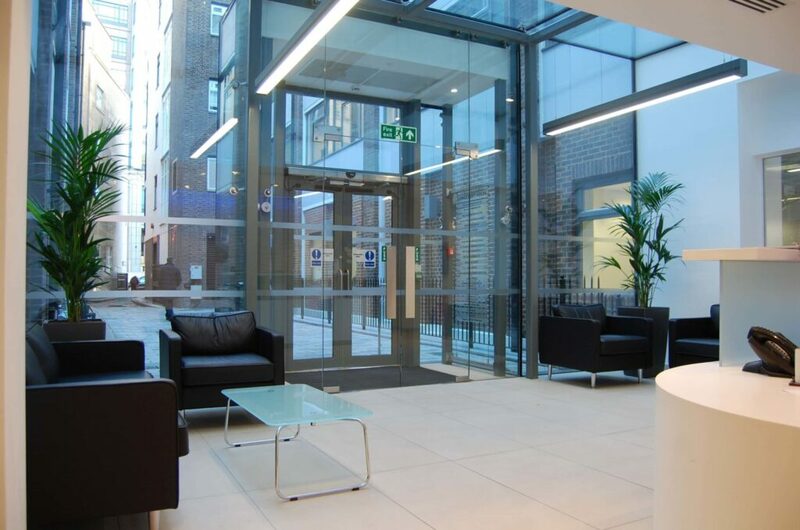 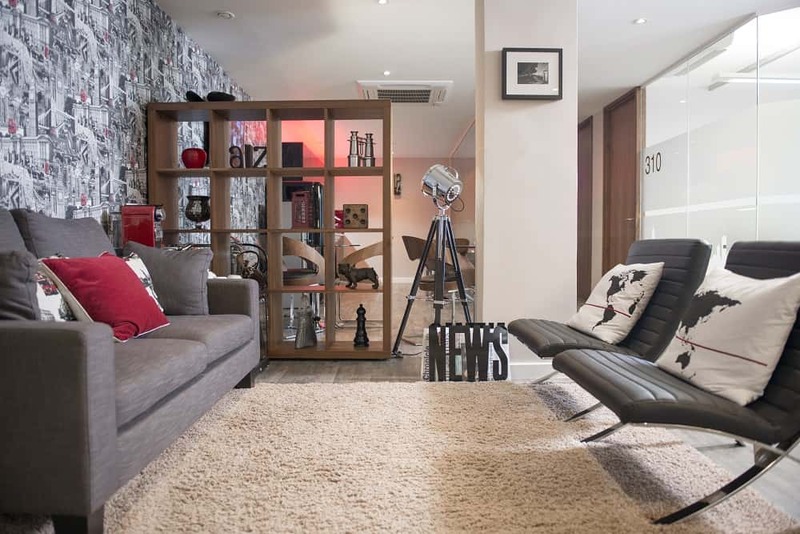 In addition, trendy Shoreditch and the newly regenerated Spitalfields market are both just a short walk away.